The Penn Relays are when Villanova's men and women like to run their best. And when the Wildcats are running their best at Penn, it's usually in the distance medley relay (DMR). The Villanova men won the DMR for the 23d time last year with sophomore Matthew Gibney chasing down Arkansas in the final 150 meters. The women, who last won the distance medley in 2006 for their 10th title in the event, took third last year. The Wildcats will go at it again next week in the 116th edition of the carnival, competing with their best in both. 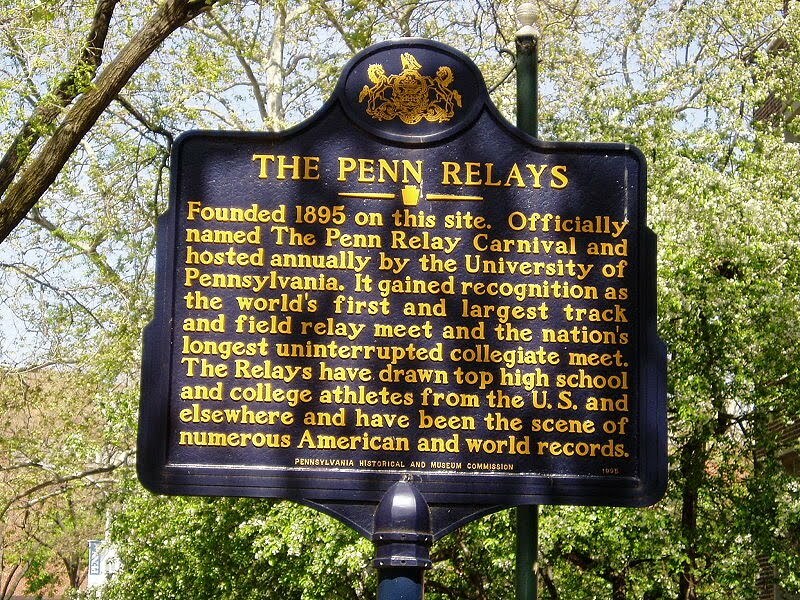 "Once our indoor season is over, that's the first thing we gear for - the Penn Relays," women's head coach Gina Procaccio said Wednesday. "The DMR is the most prestigious relay, I think, in everybody's mind. That's the one we really like to win." Men's head coach Marcus O'Sullivan said the DMR "stimulates spectator interaction. You watch it, and everybody's got something to say about it at the end." 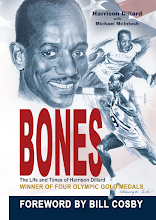 "It is a true collective kind of representation of track and field because you're got the quarter mile, the three quarters, the half and the mile. So you've got a little bit of everything in there, and it's kind of nice to see it all come together and watch it unfold." O'Sullivan will be watching the race unfold without Gibney, who is sidelined with a stress fracture in his hip. "Not having him this year really does set us back a little bit," he said. "However, the DMR that we're more likely going to use . . . they're young in the sense that they haven't worked together much. But at the same time, they're going to be pretty competitive." The 'Nova women have had a successful year under Procaccio - cross-country national champions, Big East indoor track and field champions, fourth in the NCAA indoors - and hope to match that success outdoors at Franklin Field. The Wildcats finished fourth in the women's DMR at NCAA indoors. Tennessee and Oregon went 1-2 in that race and are expected to battle it out at Penn, where the Vols won in 2009. Villanova is bolstered by anchor Sheila Reid, a junior who won Big East titles at 1,000 meters and one mile and placed third in the NCAA 3,000 in 9 minutes, 1.13 seconds. That time, Procaccio said, was the third-fastest in school history, topped only by Olympians Vicki Huber and Sonia O'Sullivan. "She's probably the dominant leader on this team," Procaccio said. "She likes to win. She wants to win. She's a fierce competitor. She's really good at getting the girls to believe they can win as well." Reid will be joined in the DMR by senior Nicole Schappert, sophomore Christine Verdier, and freshman Ariann Neutts. For the men, with Gibney out, junior Jason Apwah, who ran the 800-meter leg in 2009, would be the only holdover. But O'Sullivan said he hasn't decided between Apwah and senior Cody Harper for that spot. 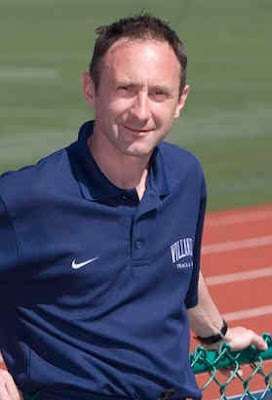 Also, he plans to choose the 400 runner after this weekend's meets at Widener and Princeton. Junior Carl Mackenzie (1,200) and sophomore Matthew Mildenhall (1,600) round out the team.